Jason Merritt / Staff / Getty ImagesPete Docter. 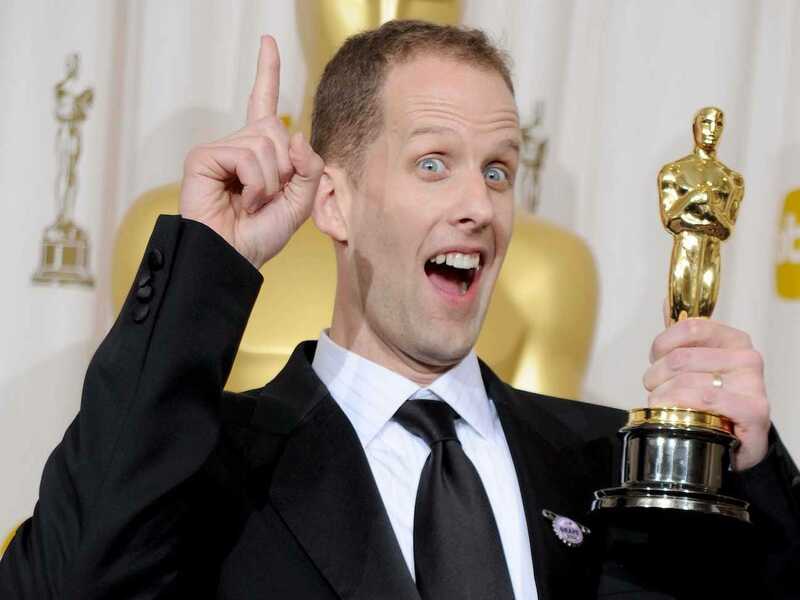 Pete Docter knows what it’s like to have things go right. He’s won two Academy Awards for his direction of 2009 film “Up” and 2015 film “Inside Out,” and has been nominated for four more. But that doesn’t mean he never feels like everything is going wrong. In the 2014 book “Creativity, Inc.,” Pixar Animation and Disney Animation president Ed Catmull recounts the difficult production process of “Up.” Catmull writes that Pixar’s tenth film went through four iterations, and that only two things ultimately lasted from the original version, including its title. Docter’s strategy is one anyone can adopt, and its benefits are twofold: First, it’s reassuring to narrow down your problems from “everything” to the actual issues. And second, it’s a productive step toward solving them.